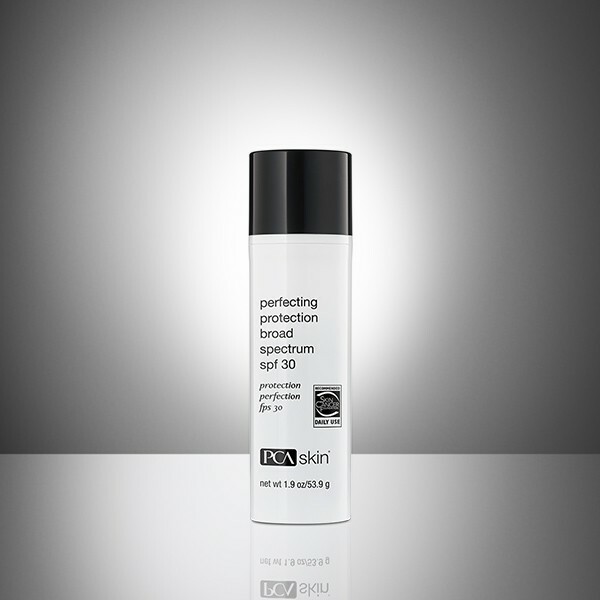 This revolutionary broad spectrum sunscreen combines protective ingredients like ultra-sheer zinc oxide with botanicals like licorice extract to encourage an even skin tone. This revolutionary broad spectrum sunscreen combines protective ingredients with botanicals that encourage an even skin tone. Lighten all forms of hyperpigmentation and discoloration with this spot-treatment serum with hydroquinone that delivers brilliant results.